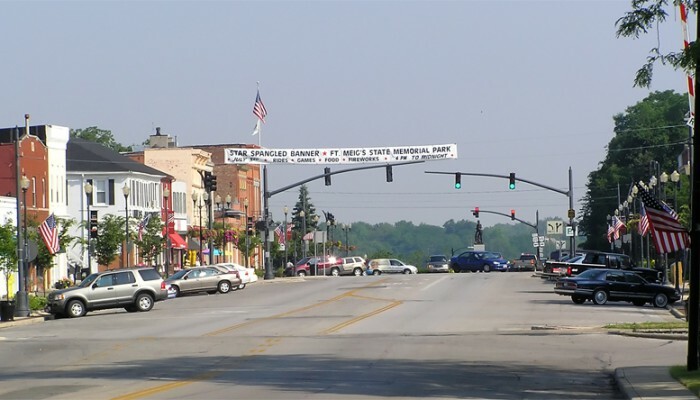 Much Kneaded Massage LLC was founded February 23, 2012 and opened in historic downtown Perrysburg in early April 2012. Andrew Deca is the owner and sole practitioner at Much Kneaded Massage LLC. While it was a risk to open his own practice, Andrew takes pride in being the owner and sole practitioner because massage is very personal by nature and he believes firmly in being able to provide a professional, personal, safe, and nurturing environment for each of his clients. Being a sole practitioner allows Andrew to get to know each one of his clients and to specifically tailor techniques to each individual’s needs. Andrew will help each client decide the type and length of massage that will be the most beneficial. The ultimate goal is to help clients achieve or maintain a state of wellness. 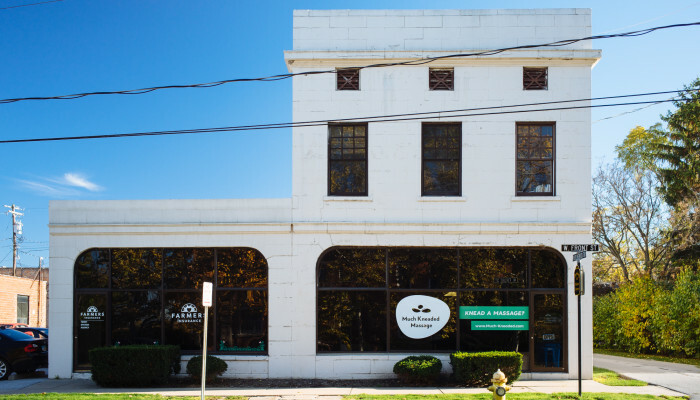 Much Kneaded Massage LLC offers a tranquil treatment room as well as a peaceful reception area with a selection of premium teas from northern Michigan. Massage Therapy is the maintenance plan for your body; just like going to the dentist twice a year is the maintenance plan for your teeth. As we get older our body needs a maintenance plan to balance those aches and pains and rejuvenate our body, mind and spirit. Massage helps to support healing, boost energy, ease pain, and enhance relaxation, mood and well-being. 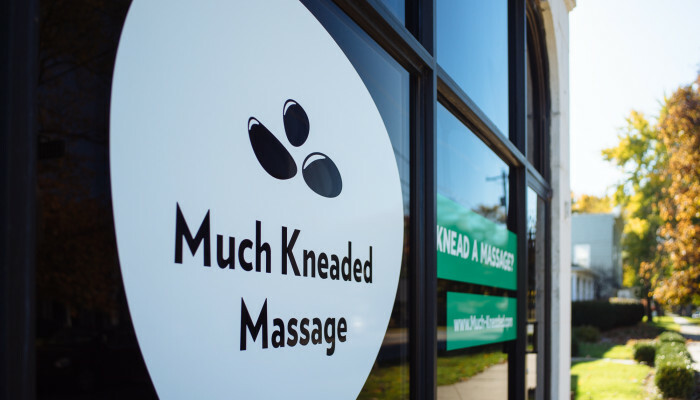 At Much Kneaded Massage, we provide a superior therapeutic experience. 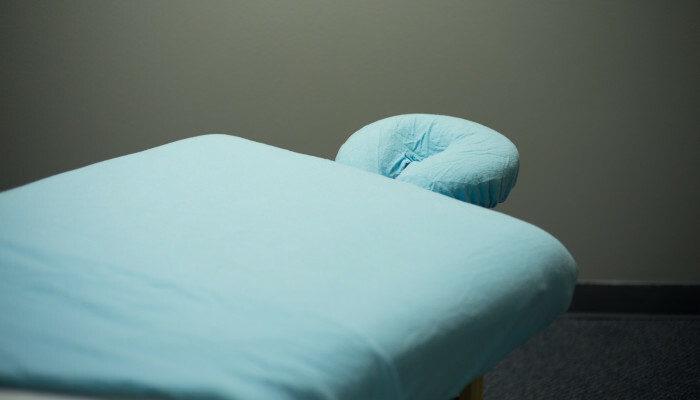 Massage is very personal by nature and we believe firmly in being able to provide a professional, personal, safe, and nurturing environment for each of our clients. All of our sessions are customized to our clients’ needs, and your satisfaction and relaxation are our number one priorities. So what are you waiting for? Why not start your body maintenance plan today? Andrew Deca is the founder and owner of Much Kneaded Massage LLC. He is a Licensed Massage Therapist (LMT) through the State of Ohio Medical Board and is a 2011 graduate of the Healing Arts Institute in Perrysburg, Ohio. He is also an Associated Bodywork & Massage Professionals (ABMP) Certified Massage Therapist. Andrew has also received his Bachelor of Science degree in Recreational Therapy from The University of Toledo in 2008. Upon graduation in 2008, Andrew also received certification from the National Council for Therapeutic Recreation Certification (NCTRC) giving him the designation Certified Therapeutic Recreation Specialist (CTRS). Andrew is committed to remaining current in this health care profession by continuing education, expanding his knowledge base, and adopting new therapeutic practices. He strongly believes in self-awareness, holistic health, and the power of regular massage therapy; that massage therapy helps one achieve or maintain a state of wellness; and that massage therapy is beneficial for healthy individuals as well as for the chronically ill or injured.